IPISH hosts a range of tools and will provide information on the start-up hotspots of Bangalore, Delhi and Lisbon; and on associated subjects, such as policy, taxation, and visa options. 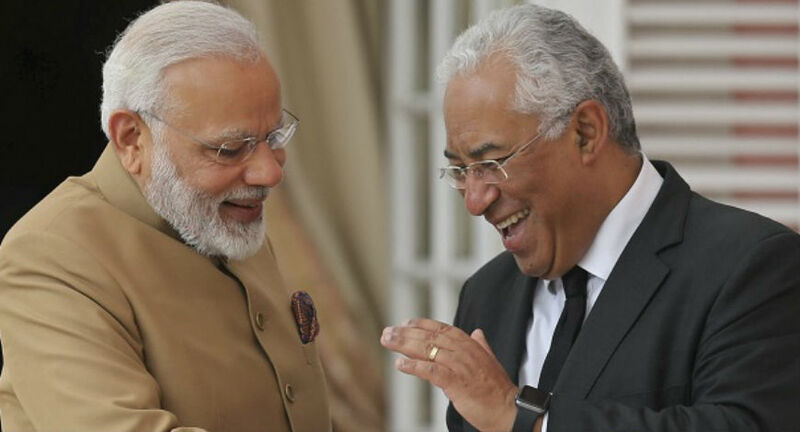 Prime Minister Narendra Modi and his Portuguese counterpart Antonio Costa together on Saturday launched "India-Portugal International Startup Hub (IPISH)” at the signing of agreements ceremony in Lisbon. They also announced a four million euro joint fund to bolster research in science and technology. India and Portugal signed 11 bilateral agreements included cooperation in outer space, double taxation avoidance, nano technology, improving cultural ties, youth and sports, higher education and scientific research, and Portugal-India business hub and Indian Chamber of Commerce. Both countries also focussed on cooperation in areas like counter-terrorism, space and climate studies. "We are also determined to deepen our cooperation against terrorism and violent extremism," PM Modi said and thanked Lisbon for its "consistent support" for India's permanent membership of the UN Security Council and multilateral export control regimes. India-Portugal Startup Hub official site said that it is a platform initiated by Startup India and supported by the Commerce & Industry Ministry and Startup Portugal to create a mutually supportive entrepreneurial partnership. It aims to be a dynamic and interactive platform that will facilitate learning and development, networking, mentorship, and funding for startups. IPISH hosts a range of tools and will provide information on the start-up hotspots of Bangalore, Delhi and Lisbon; and on associated subjects, such as policy, taxation, and visa options. It will develop a Go-To-Market Guide to support start-ups. It is also expected to establish a network of honorary ambassadors based in India and Portugal to guide startups from both countries. 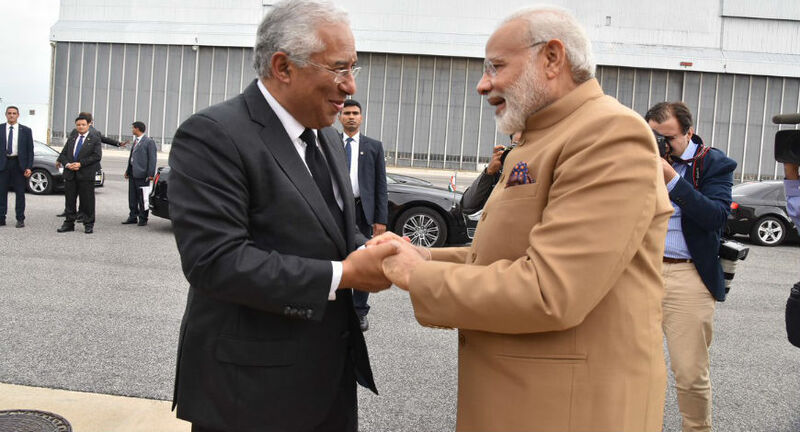 Modi is the first Indian prime minister in Portugal for a bilateral visit and his one-day visit to the country will further strengthen relations between India and Portugal.